A student of Pietro Borghi, Giuseppe Lucci worked in Ravenna before relocating to Rome in 1953 at the age of 43. His preferred model was Stradivari, but Guarneri and Guadagnini were also frequent inspirations. Wood is excellent, and workmanship is highly skilled, with a predominately orange varnish. Labels following his move to Rome indicate the change of address and are often signed. After 1967, a brand was often stamped to the inside back or above the endpin. I took a lesson with piano again yesterday. I did practice hard everyday, but If I get nervous, I can't do well. My teacher said terrific' , but it sounded 'terrible' for me. 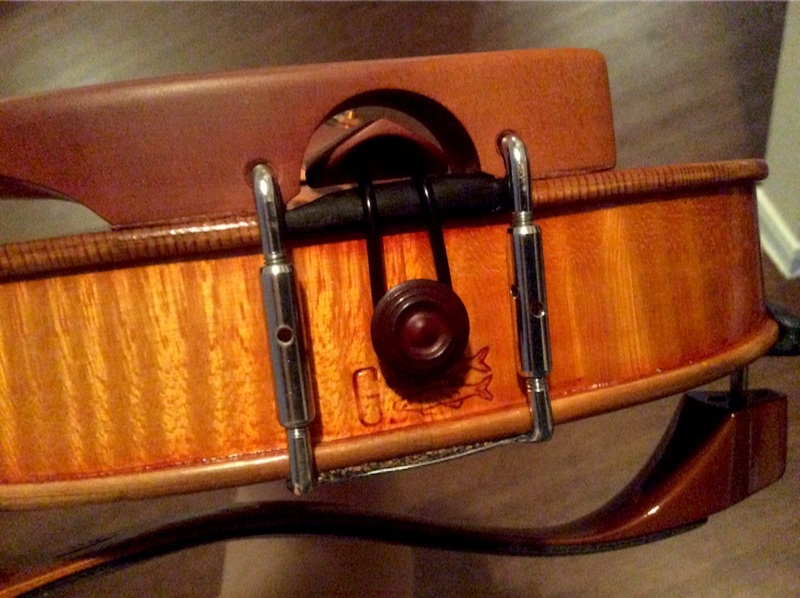 My violin was made in 1978. My mom bought it to me several years ago. Of course, my Japanese teacher chose it for me. I found this information on the Internet. I hope I can handle this violin like my body.